UCL researchers across a range of disciplines work with local communities and organisations on health-related issues. Here we highlight some of our work on tackling pollution in the capital. For the past decade, UCL has been actively engaging local communities in the monitoring of air quality where they live and work. This Citizen Science approach to generating and sharing knowledge has largely been achieved through the social enterprise Mapping For Change (MfC). Communities in Central London are actively engaged in finding ways to improve air quality in their neighbourhood. 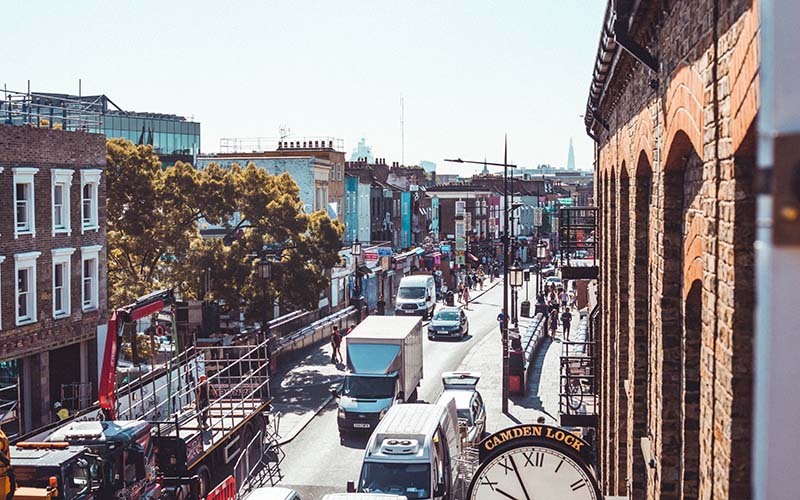 Working with UCL academics, people in the Somers Town neighbourhood of Camden are testing a new approach to tackling environmental problems called Engineering Comes Home (ECH). UCL is pioneering efforts to understand how the design of our built environment can aid in reducing air pollution impacts, and how engines and fuel technologies can create less pollution. This is being achieved through a number of projects at the Department of Civil, Environmental and Geomatic Engineering (CEGE), Department of Mechanical Engineering and Department of Chemistry. Our academic activities are shaping knowledge about the impact of air pollution on young people. In addition to a recently established PhD studentship investigating impacts of air quality on young people in collaboration with Public Health England, UCL has also delivered pioneering research on air quality and performance in schools. We have been involved in this effort at every level, from senior academic staff to UCL Chemistry’s first year undergraduates, who are working with London’s schools to provide low-cost, simple air quality monitoring equipment (known as Diffusion Tubes). UCL researchers are exploring ways to encourage Londoners to use more sustainable forms of transport. UCL’s Centre for Behaviour Change (a concentration of experts on theories of behaviour and behaviour change) is planning a module on 'Transport Behaviour Change' as part of its new MSc in Behaviour Change. A UCL Professor in Environmental Law is currently working with the UCL Transport Institute, and a number of local organisations, to investigate whether past, present and future building development in the Somers Town and Euston areas - including the HS2 rail project - is impacting the health of residents. Local members of the community have submitted evidence on health and wellbeing at a series of events, organised by Voluntary Action Camden, Somers Town Neighbourhood Forum, Environmental Law Foundation and UCL Grand Challenges. 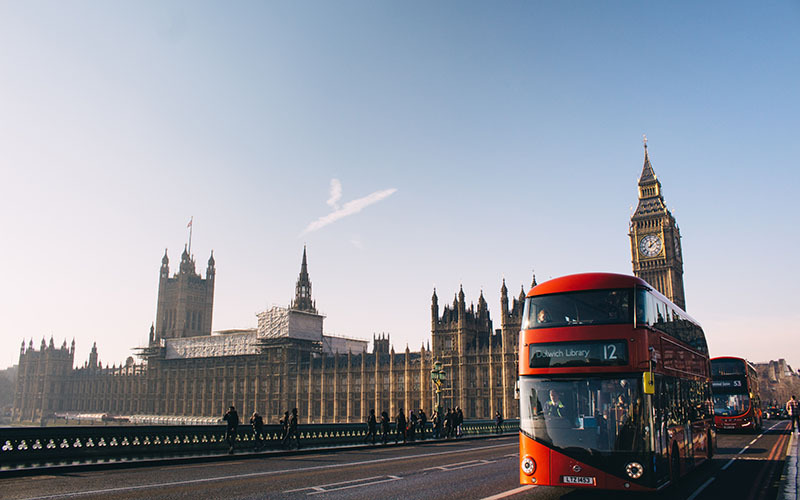 As part of CUSSH - a transdisciplinary programme aiming to identify implementable solutions for health and environmental sustainability - UCL staff have been liaising with the Greater London Authority. Air quality forms an important part of our work with them. Researchers at the Centre for Transport Studies are working on street classification as part of a wider research interest in creating people-friendly cities. Staff at the Bartlett School of Planning are conducting related work. Meanwhile, staff at the CEGE are modelling and monitoring street level pollution and street ‘canyons’.